Speaking scriptural prayers over your circumstances will facilitate spiritual growth while enhancing your prayer life. 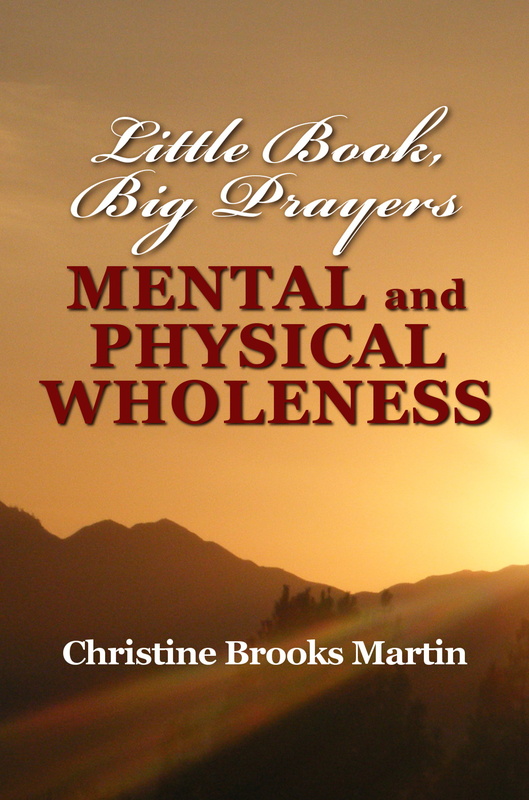 Learn how to pray for deliverance and healing from emotional or physical challenges. Say what God says about you. Embrace what God says about you to transition from brokenness to mental and physical health and well-being. The life-changing, transforming power of God will help you believe the word of God–the scriptures–to change you life. Your heart and mind can be unified to the truth about who you are and what you can have. When you come to the knowledge of the truth you will have faith to believe that all things are possible. When you hear, read and believe the word, you develop faith in the word. You can draw on your faith to see blessing, healing, deliverance and increase manifest into your life.